When you first get an autism diagnosis for one of your children, it can be incredibly overwhelming. This is even more true if it’s a diagnosis you weren’t expecting. It can suddenly feel like your child, and your entire world, is different. They’re talking about therapies and insurance battles and IEPs and your head is swimming. I completely understand. There are some things that you want to find out right away. What types of services is your child now eligible for with the new diagnosis? Do you need to fill out any forms or look into disability benefits? These are your first practical steps. Once that’s out of the way, here are some of the things that are less obvious as you’re walking out of the Dr’s office that I wish I had known ahead of time. Sweet mama, it’s okay to feel however you feel, and it’s okay for those feelings to change day by day and even hour by hour. One minute you might be relieved that after the hours and days or even months spent fighting for your special needs child, someone finally started listening. 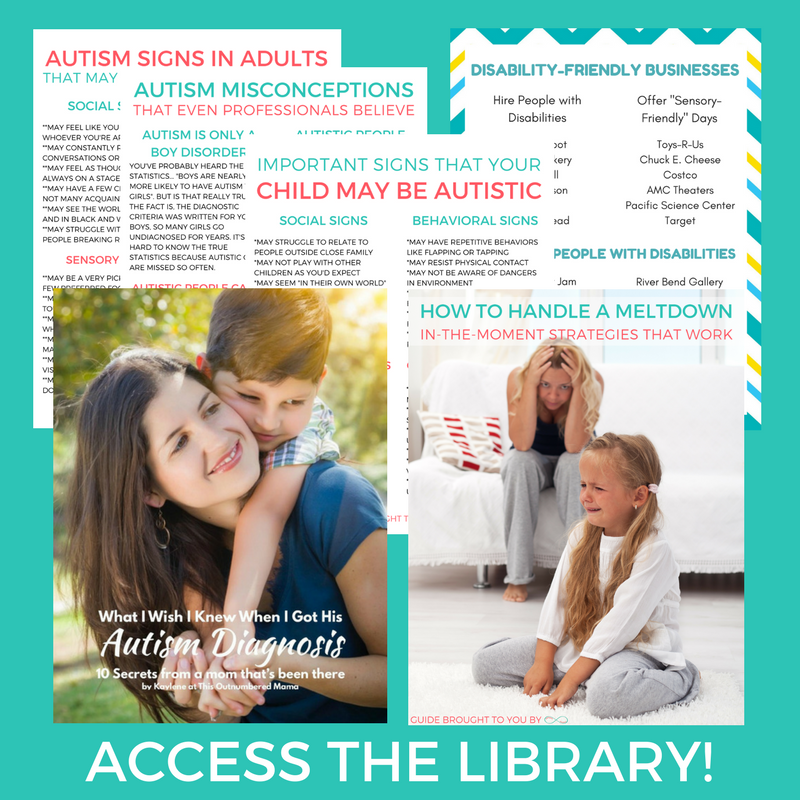 The next you might feel stressed over all of the new responsibilities that come with autism. You might feel ready to tackle the world one day and the next be ready to give up on everything. All of it is okay to feel, I promise. We all go through all of these waves. The crazy swings of feelings calms down a bit as you go along, but there will always be days where you feel stressed, overwhelmed, and ready to give up. Luckily, they get to be fewer and farther between. I promise. I know that it can seem hard to believe at first, but there are definite upsides to having autism. Our kids see the world in a beautiful and unique way. So often the doctors and therapists that we see focus so much on the negatives. They focus on delays in language or the difficulty with eye contact, but rarely will they bring up how children with autism are often also gifted academically. They won’t tell you that while it may be difficult for your child to say hi to the cashier at the grocery store, they may be able to add up your total quicker than the computer can. Many celebrated people from history are suspected to have had autism. Now, that is not to say that all children with autism will excel in math. All people with autism have unique gifts and talents, just like all people in general. So mama, try really hard not to focus on all of the negatives that could potentially come with autism. Continue to dream about the person your child will become. An autism diagnosis will not tell you what your child will or will not grow up to do. 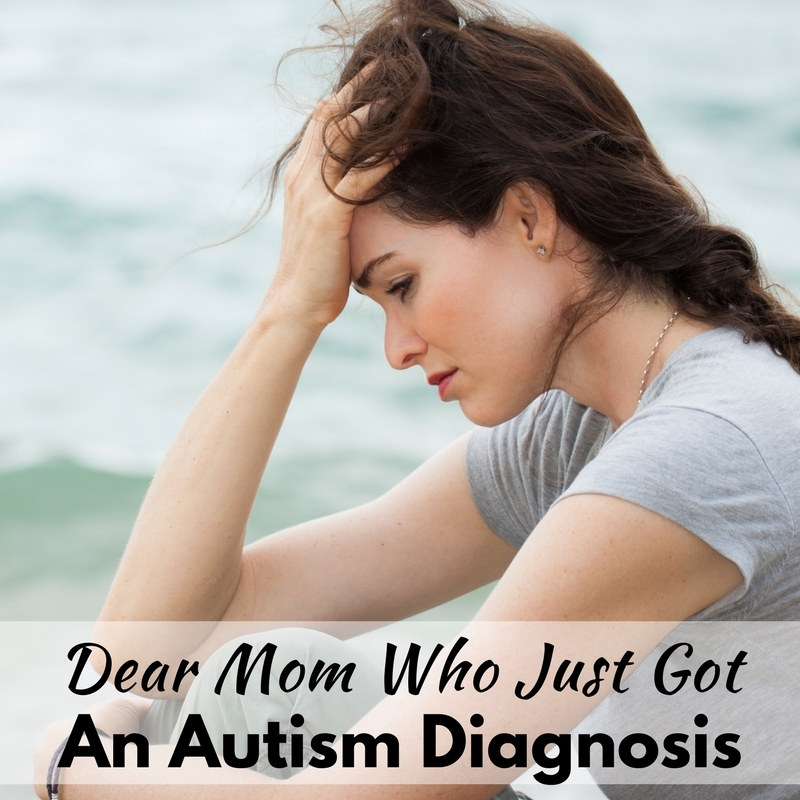 Learning about your child’s autism diagnosis is huge. It hits many parents like a ton of bricks, and like I said before, it is okay for you to feel whatever you feel. Please watch how your feelings might be effecting your child, though. 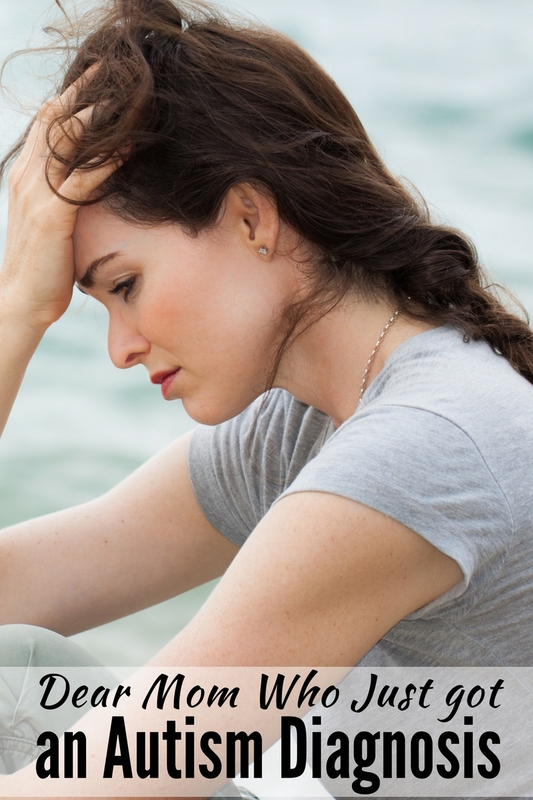 Doctors, therapists, and even friends and family can often focus on you during this time. How you’re handling the diagnosis, which therapies you’d like to start, how you can help adjust to this new life. Something to keep in mind is that you aren’t really the one receiving the diagnosis, your child is. Often the special needs community can focus too heavily on being a parent of a child with special needs. And, unfortunately, this can put us at odds with adults with the disabilities our children have. 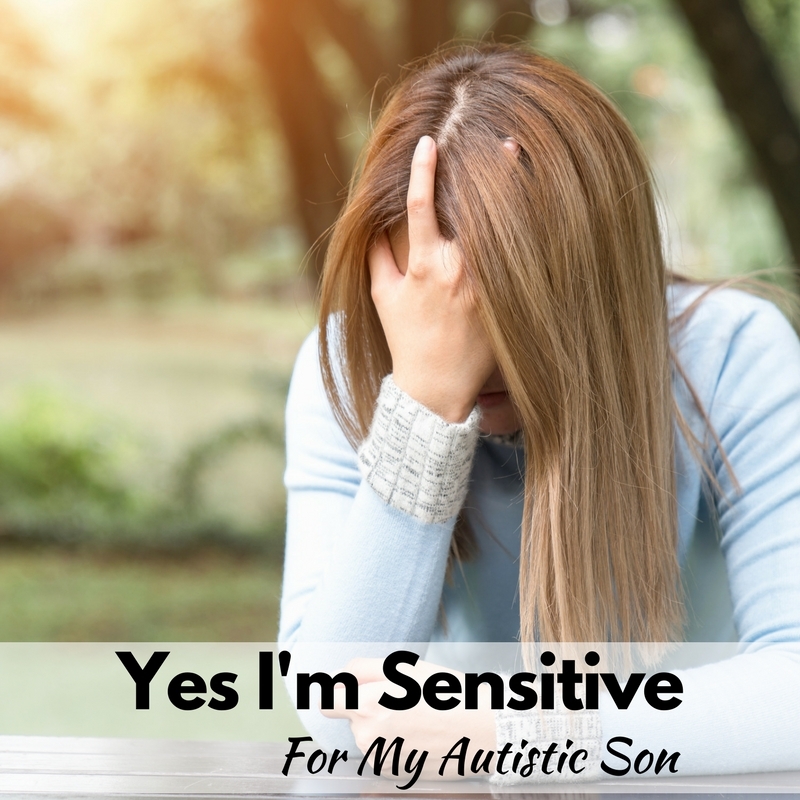 When we say things like, “I love my son, but I hate his autism”, demand person first over identity language, or throw support behind organizations like Autism Speaks, we are communicating to our kids that there is something inherently wrong with their disability. It’s okay to grieve over your child’s new diagnosis, but when around them try to keep it focused on the positives. This diagnosis helps explain how to better help them. It is a part of who they are and a part of what makes them special. Mama, I know how overwhelmed you must feel after getting the diagnosis, especially since this is only the beginning. Please know that you can now be surrounded by this amazing special needs community, and we are all ready to support you! There are days you will feel like you have this whole autism thing down, and there will be days that you feel like one more sensory meltdown is going to have you throwing in the towel. We’ve all been there, and we’re all still growing. Just know that your child is the same today as they were yesterday, and as hard as things may get, you’re in for a wonderful adventure! 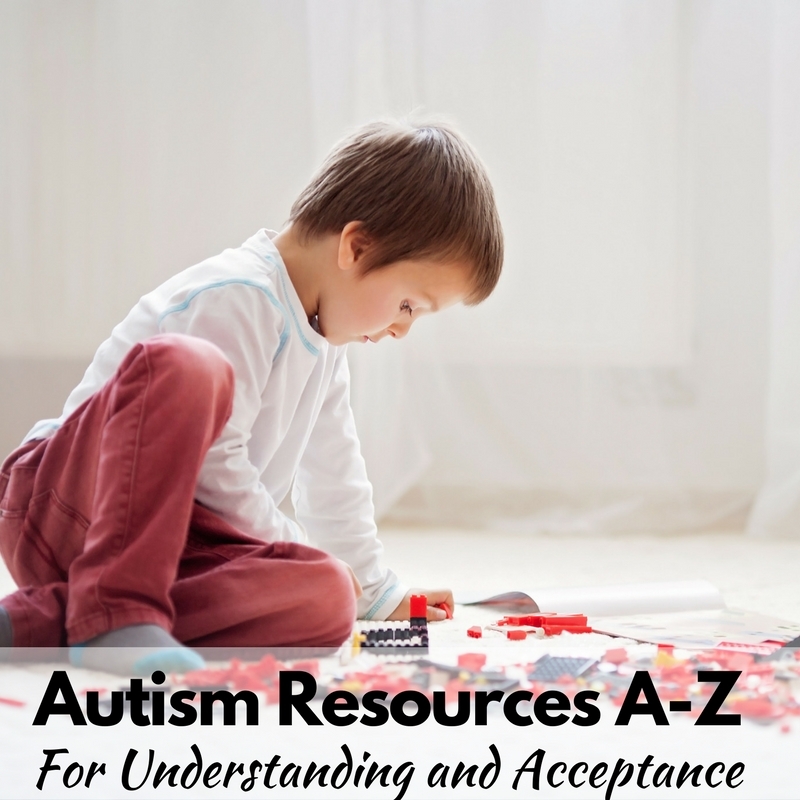 If you’ve been looking for a group where you can work towards understanding, accepting, and embracing your child’s (or your own!) autism with other parents and self-advocates on the same journey as you, you’ve found your place. I don’t promise to know all the answers (or even half of them) but I do promise to be there to support you in your journey, whichever side of the divide you’re on. Together we can celebrate successes, support each other on hard days, and step closer towards truly embracing autism each and every day. Enter your info below and join the Embracing Autism group to finally feel like you fit in an autism support group! Agreed on all accounts, especially it’s okay to feel however you feel. How I feel changes daily and sometimes hourly. I go from feeling like a confident parent to feeling completely overwhelmed and like I have no idea what I am doing. I just read a great book about Autism called Uniquely Human. It is very good in case you’re looking for some reading. It’s not perfect, but its the best book I’ve read about Autism. I would say: Don’t get too caught up in person-first language. It can be bulky, awkward, and inefficient as well as promoting shame of autism. For a reference point, most cholerics would say “I am choleric” instead of “I happen to have a temperament that corresponds to the humor of choler”. (I am choleric and autistic, so I know where this is coming from to a point.) This might be due to my ENTJ/P MBTI, but I will say that beating around the bush for too long will do no good. I apologize if I came across as too brash or blunt. Oh I completely agree, Miss Anna! I am epileptic, I am female, I am short. I don’t feel the need to separate myself from any of those descriptors, just like I don’t feel the need to separate A-Man from his autism. I lean towards identity language. Thanks for sharing! I would say, your child can still have an awesome life. He will have things that make him happy and things he enjoys doing, and friends and people who love him, and he will love you too. You might hear some people say that people with autism do not feel love or empathy towards others. That is almost always wrong! He may not show it in the ways that others do, but he will show it in his own ways, and you will know. Angel the Alien recently posted…A Possible New Job… Maybe! Oh that is a great point! All kids show their love in different ways, and it drives me crazy that people try to say people with autism can’t feel empathy or love. Does a person lacking empathy care what happens to animals, to plants, to their planet? No, Of course not. Of course I have damn Empathy, and anyone who doesn’t think so can shove their opinion back up where it came from! I am a Mom with a 10 year old daughter that has recently been diagnosed with high functional Autism, and I still don’t know how I feel, I am angry at all the people that for the past eight years told me that my daughter was just fine but just a little spoiled being the youngest out of four siblings, I still think that the diagnose is wrong, I do know that my daughter is different but it is hard for me to accept that she has ASD, I was not prepared to hear that diagnose. Now I am always analyzing her behavior and trying to understand if her poor eye contact and her not wanting to talk to people that is not part of our family and that she is so scared of changes is part of her Autism? Hi Claudia, I can so relate. My family thought my son was “spoiled” too. The poor eye contact and not wanting to talk to people outside of her family are classic autism signs. This inspires me so much as a mom with a newly diagnosed toddler. My 2 1/2 year old son just recently underwent a psychological evaluation at the regional center and the doctor said he meets the criteria for ASD. I have waves of optimism, helplessness, acceptance and denial. Articles like this definitely help moms like me along. On a positive note, I am excited for all the challenges and possibilities! 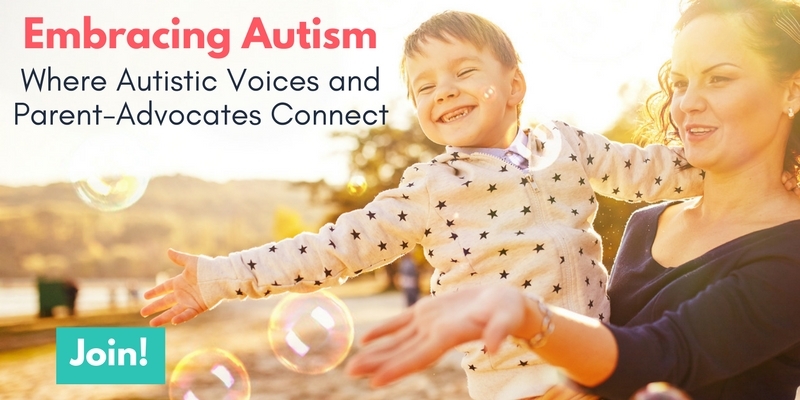 There are a lot of activities and community for autism parents, and I am overwhelmed by the available support.